From high-end chop houses, to fresh-caught seafood and home-style classics, Chesapeake&apos;s food scene has found its groove. There&apos;s no better time to dig in than during Chesapeake Restaurant Week, October 21-27. Some of the city&apos;s best food spots are putting together multi-course, fixed price menus-so you can tantalize your taste buds without breaking your wallet. Check out the list of restaurants and currently available menus below. A Hampton Roads favorite offering creative soups, salads, sandwiches and some of the best brick oven pizza around. This sister restaurant to an Outer Banks favorite is the place to go for fresh-off-the boat seafood. Classic home-style cooking with a unique Chesapeake flair. A casual, waterside dining spot that sources its food from local farms and fishermen. A locally owned spot with a fine dining vibe and prices that won&apos;t break the bank. This seafood spot regularly wins awards for the best crab cakes around. And with not one, but two Restaurant Week menus, the world is your oyster. You can get pizza, pasta and more at this Italian joint with multiple Chesapeake locations. STACKeD Breakfast and Lunch Eatery Co. The place to go for breakfast and lunch that doesn&apos;t skimp on the portions. Breakfast, brunch, lunch and dinner are all served at this locally based family restaurant. A casual Italian bistro with an authentic Mediterranean menu. A Chesapeake institution where the owner catches what he serves daily. Family style Italian restaurant with the conjoined Stingers Tavern. If you&apos;ve got the appetite, we&apos;ve got the options. 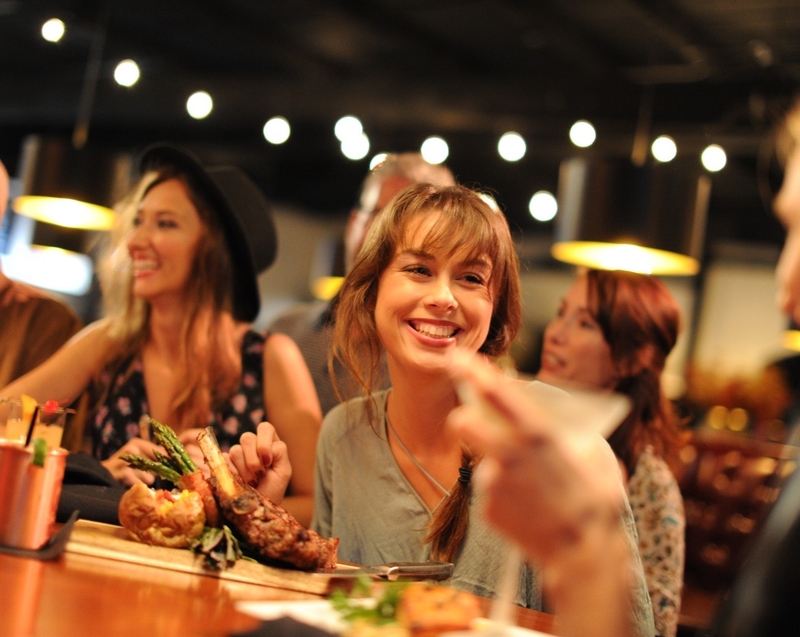 This October, come to Chesapeake Restaurant Week and let the moments begin.